TELEHOOK range flush to ceiling projector mount. 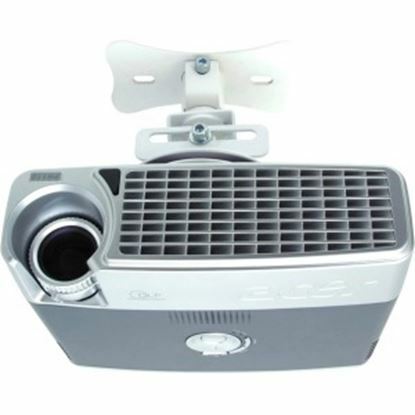 Supports a large range of projectors weighing up to 15kgs. 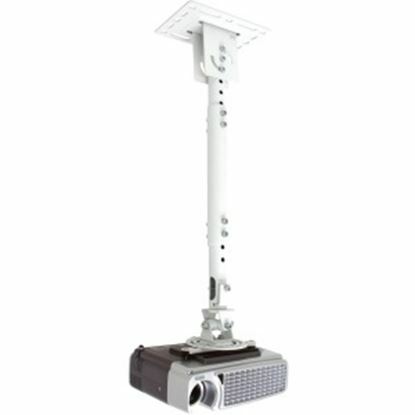 TELEHOOK range height adjustable ceiling projector mount. Supports a large range of projectors weighing up to 15kgs. 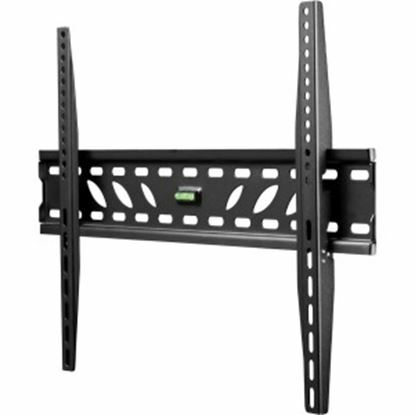 TELEHOOK range low profile single display wall mount. 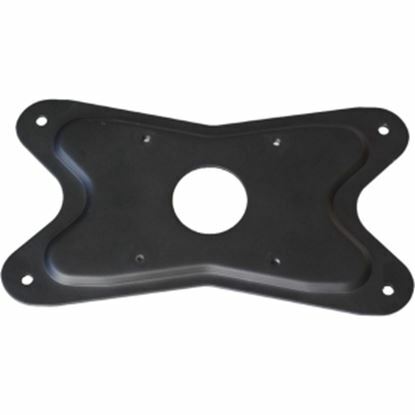 Supports displays weighing up to 110lbs with a VESA mounting hole width of up to 600mm. 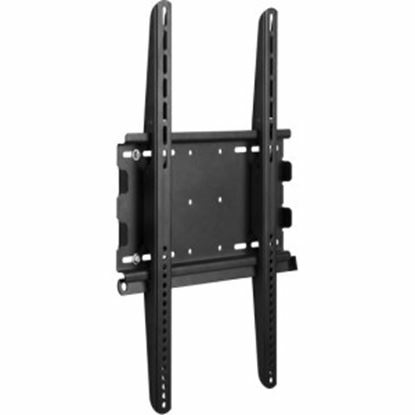 TELEHOOK range dedicated portrait single display wall mount. 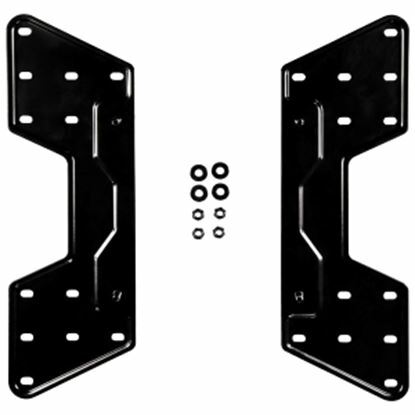 Supports displays weighing up to 154.3lbs with a VESA display width of up to 600mm wide.